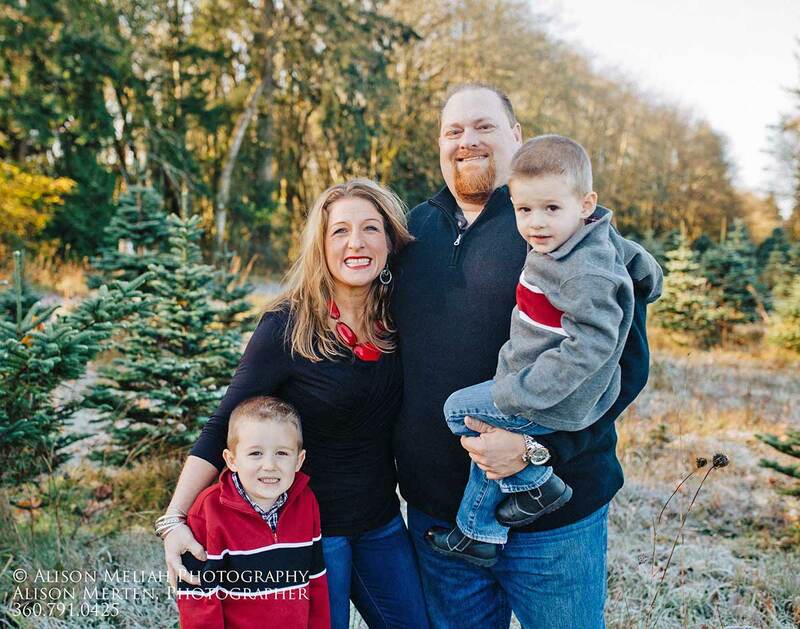 AJB Landscaping & Fence founder and CEO Aaron Borden is a life-long resident of Olympia, Washington. Aaron was raised with a strong work ethic, and began working at the age of 11, starting his paper route for the local newspaper. Soon he was working for The Olympian in the morning, picked up another paper route in the afternoon for the Seattle Times, and mowing lawns when time permitted, he was driven by a desire for work and a need to provide excellent customer service. Soon after graduating high school, Aaron received a part time summer job from a local underground utility supply house which sparked Aaron's interest in dirt work and landscaping. Dealing with almost all of the local contractors and becoming very close friends with many of them, it became clear to Aaron that he was headed for landscape contracting. Aaron purchased his first small excavator in 2002 and has never looked back. Doing all types of work from digging a 50 foot waterline trench, site preparation for the a new addition at Capitol Medical Center; to delivering beauty bark to site preparation for Bank of America at the SouthCenter Mall in Seatac. Having lived in Olympia his whole life and knowing almost all of the local industry contractors, he soon developed a reputation for reliability and affordable services. Having seen all different levels of contracting in the local area, Aaron chose to keep his company smaller to provide more personalized service: this allows for high quality work at affordable prices. The Borden Family. From left to right: Brayden, Meghan, Aaron and Bodie In 2007, Aaron met Meghan King, and as he will tell you, "She was hooked on me!" But anyone who knows them will tell you it was the other way around. On June 14th, 2009 Meghan became Meghan Borden. The couple now has two young sons who want nothing more than to operate the big machines like Daddy. Meghan runs a small accounting and bookkeeping and consulting firm, providing services for a variety of different businesses. When he's not building fences and landscaping projects, Aaron is an avid razor clam digger and homebody. When he's not meeting with clients, you'll find Aaron spending time with his family and their two bullmastiffs. Working in Thurston, Pierce, Mason, Lewis and Grays Harbor counties, AJB Landscaping & Fence continues to grow and provide quality home improvement services throughout the South Puget Sound region. "No Job is too Small!" Aaron always says, but his service makes you feel like you just spent all the money in the world.